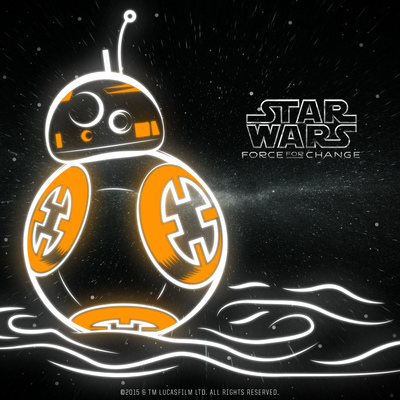 The next big thing in Star Wars VR has been announced! 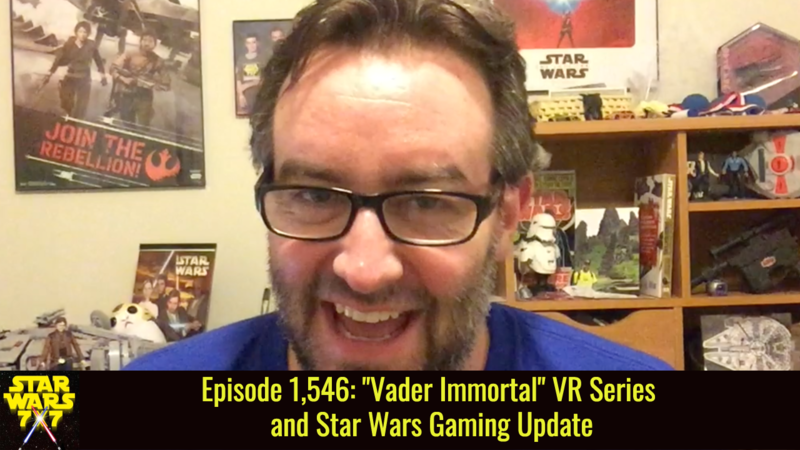 “Vader Immortal” is a three-part VR series beginning in early 2019, from the same team that brought you “Secrets of the Empire.” We’re digging into the details today, and checking in on Jedi Fallen Order as well. Punch it!